Our company, Mandarin Artwares (H.K.) Limited was established in 1987, we are a Hong Kong based company provides a one-stop merchandising service which includes designing, sourcing, production scheduling, quality control and shipping arrangement. Our goal is to satisfy our customers by replying their enquiries and needs promptly with professional proposal and actual information. With highly interactive communication with our customers, we always provide the best, fastest and effective service with competitive prices. We emphasize the importance to the efficiency as we understand all our work is related to customer's benefit and we hope to build up a long term partner relationship with yours. With over 20 year's experience, our professional skill and knowledge on Fabric Decorations, Toys and promotional items are recognized by supplying the market-driven merchandises to overseas importers, garden centers, department stores, wholesalers, international buying agencies and many other types of markets. We have been a SEDEX Member since 2009 that our factories and us are complied with the social and labor regulation standard of most UK / EU Department Stores. 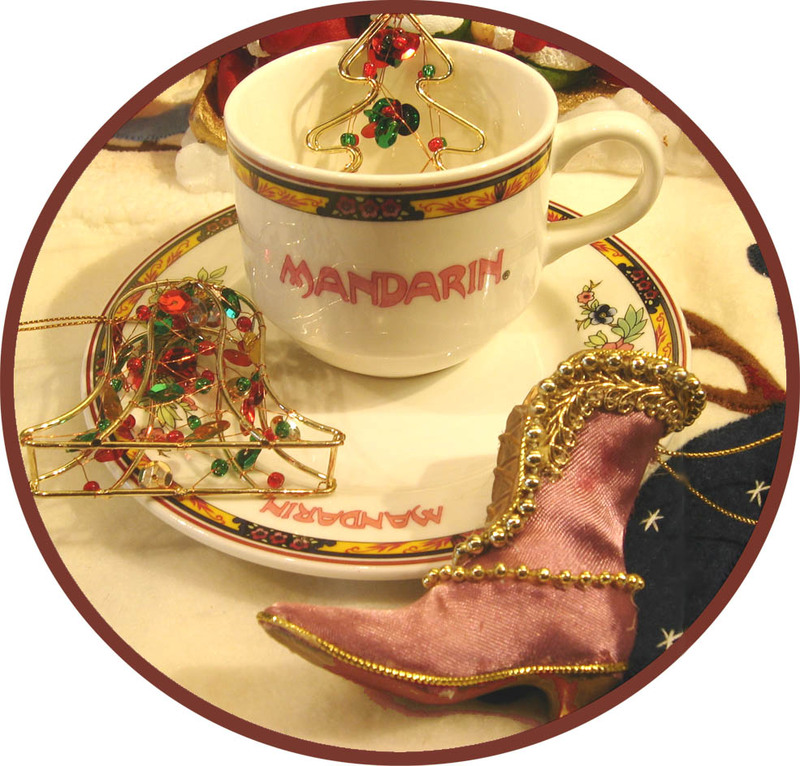 Please check our website to find out more information about Mandarin Artwares and services we can offer you. Meanwhile, you are always welcome to contact us directly by emails or phone calls , we appreciate your business opportunity, and would be glad to assist you promptly. Our proven track record in providing good services that is no need for further clarification as our clients have been with us for combined periods of more than 15 years.